Guess what today is, well, other than Valentine's Day! 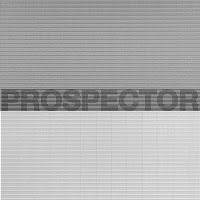 Today is the day one of our faves, Prospector, releases their full-length record, Between 0 & 1! Ten s ongs, some of which are re-worked versions of songs from their Get It Over With Already EP. Where that EP was raw and primal, Between 0 & 1 is more polished but, manages to maintain the passion and energy that drew me to the band in the first place. New York, add to your plans this evening. They're having their album release show TONIGHT, February 14! Show your special person what good taste you have in music by taking them down to Fontana's. 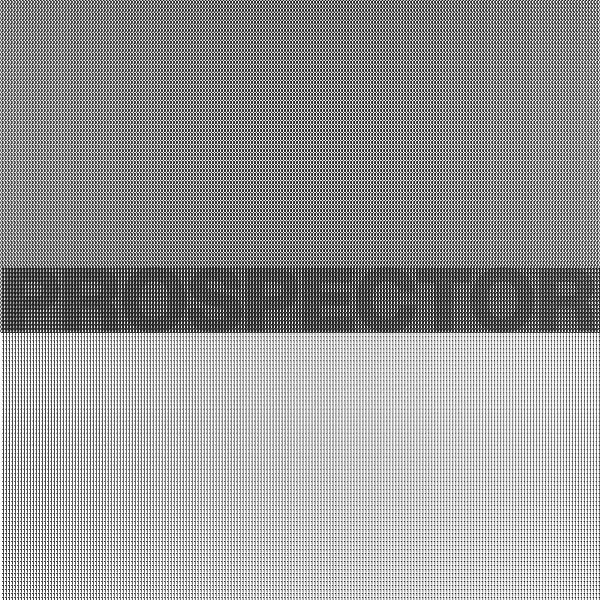 It will cost you $5 and doors are at 8:30PM (they're on at 11PM) to dance up a sweat with Prospector, have some drinks and buy them the gift of Between 0 & 1. I guarantee your date will think you're hot and you'll get one helluva show ... okay, maybe I'll only put my guarantee on the latter.